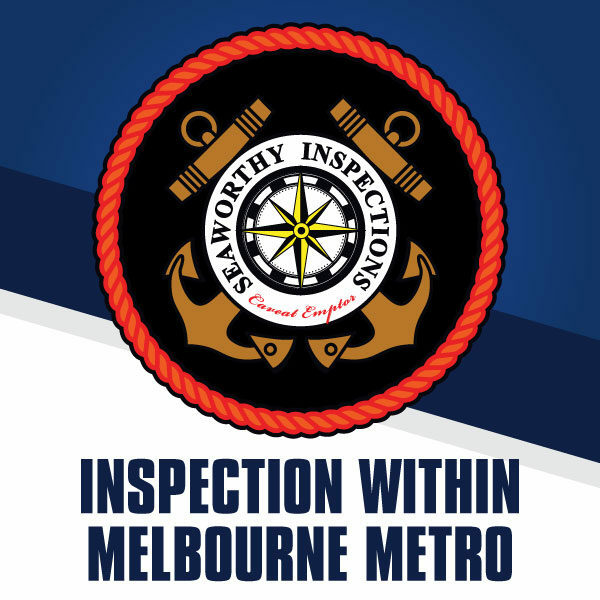 SeaWorthy Inspections will come to your home, workplace, storage location or even dealership to inspect your boat or the boat you wish to purchase. Note: Our inspectors need a water supply point to run the engine. 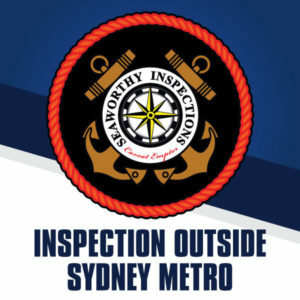 Please type in the address where the inspection will occur. Often we contact the boat owner to confirm the inspection with him. If you are the owner, please skip this field. Please choose the best date for you. Our team will contact you to confirm the exact date and hour after we receive your booking request. 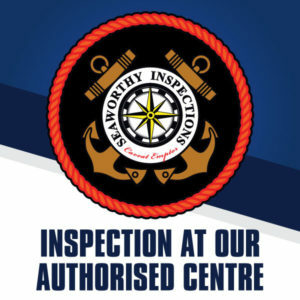 SeaWorthy Inspections will come to your home, workplace, storage location or even dealership to inspect your boat, or the boat you wish to purchase. If the boat is located within Melbourne Metro, you can quick book your inspection online.